Odonata flash cards is for children to recognize new words which was based on the book. 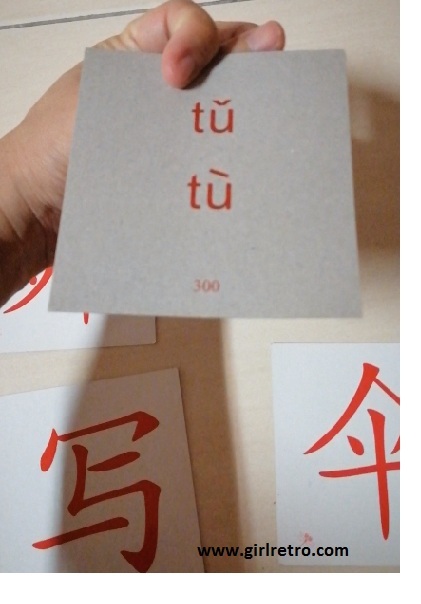 What they read on the book, you can use these flashcards to question them which words they have memorize and recognize. 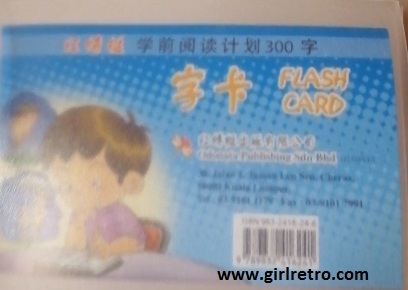 Behind the cards are written han yu pin yin.